The LOCATIONS table contains three columns. 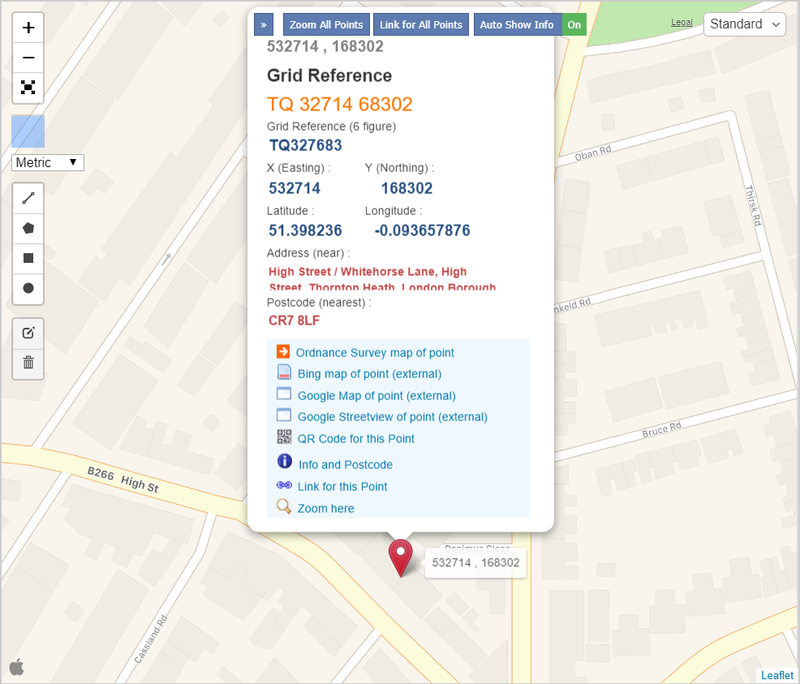 It has the postcodes for the 15 stores, along with the associated easting and northing coordinates (i.e. OS_X and OS_Y columns). The pair of easting and northing coordinates (e.g. 537275, 169398) represents a geographical location. The first store's coordinates are (532714, 168302). The easting and northing coordinates are commonly measured in meters. They can be used to calculate the distance between two addresses, such as the store's and the customers' addresses. 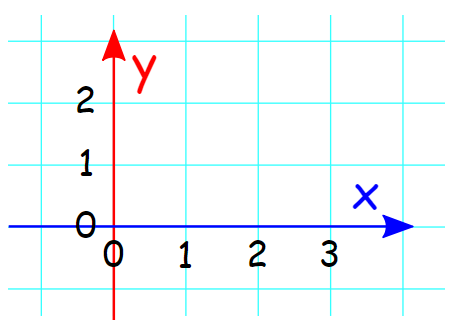 ​You can read further about the easting and northing coordinates on Wikipedia.